« Goodbye Summer, hello Heat! Hot Sales this weekend! 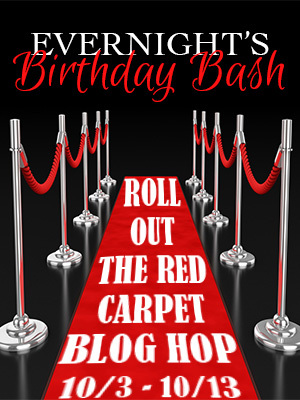 Roll out the Red Carpet!!! It’s gonna be a Bash to remember…. This entry was posted on October 3, 2014 at 10:18 am and is filed under Jean Maxwell. You can follow any responses to this entry through the RSS 2.0 feed. You can leave a response, or trackback from your own site.